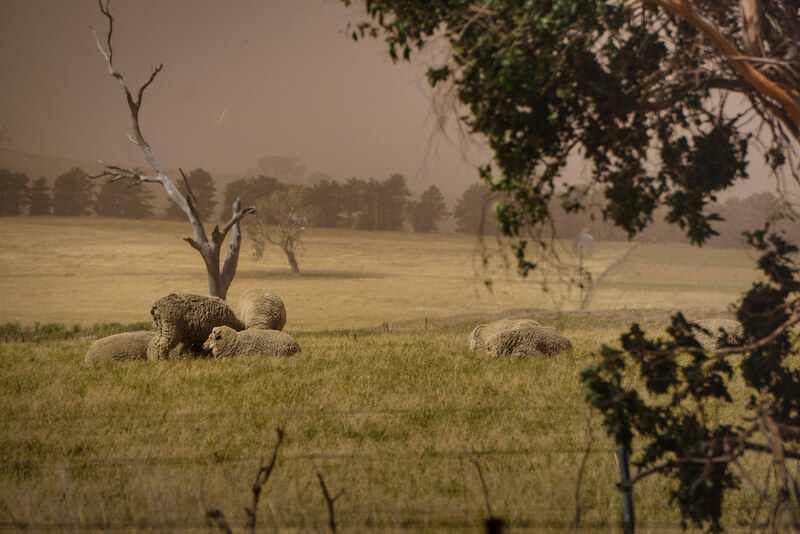 Sharp where it counts.. wow, that’s some dust storm! Nice shot. The DOF is good and I like the composition too. You’ll soon find the fast way around it. Live view is great for getting the exposure you want. I use spot metering a lot and just move the framing in small increments watching the exposure change and snapping off a couple of brackets. Focus is quick and accurate and if you are using a wide focus cover, every squeeze of the shutter button will give you a different focus point option. Cheers.